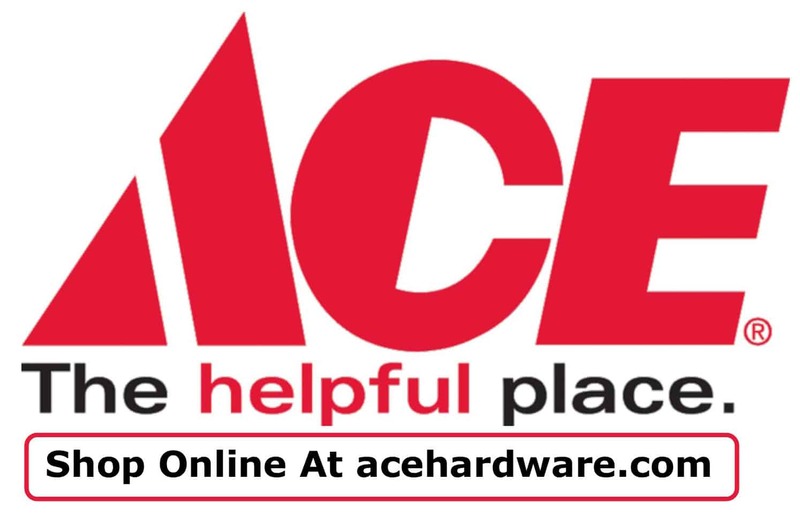 Met-Ed is now funding LED Bulbs for your home and we’re glad to be a preferred supplier in our area. When you make the switch to LED, you can save 75% in energy costs vs incandescent. The average usage cost for an LED Bulb is just $1.20/year. LEDs are highly efficient, offer brighter lighting, and are better for the environment as they have lower CO2 emissions because they use less electricity. 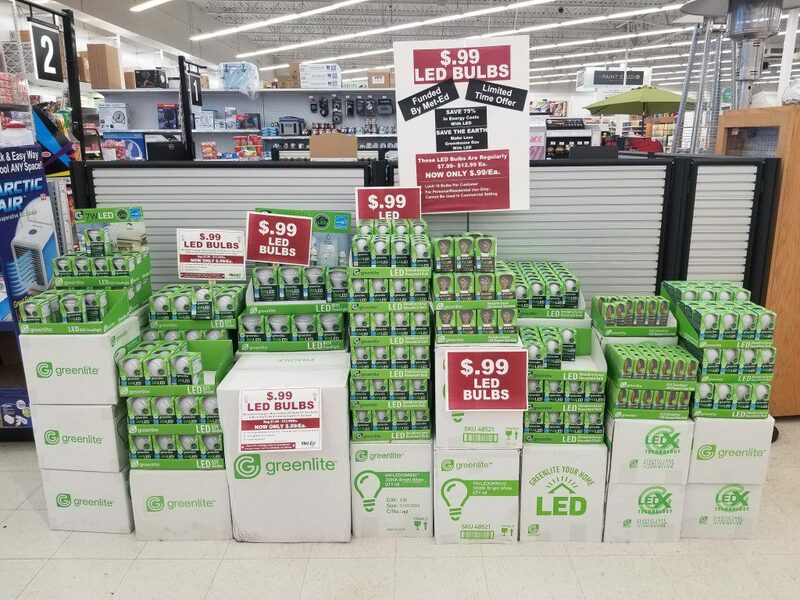 And now at Weaver’s Ace Hardware Fleetwood & Douglassville (not available in Sinking Spring), we can offer LED Bulbs (5 Watt LED Globe Bulb, 8 Watt LED Floodlight, 4 Watt LED Candelbra Bulb for example) at just $.99 each! Compare at $7.99 – $12.99. We also offer a 6 Watt & 9 Watt Non-Dimmable Omni Directional Bulb at just $.50 each! This is due to our great partnership with Met-Ed. These LED Bulbs are for personal/residential use only. Inventory is subject to change. 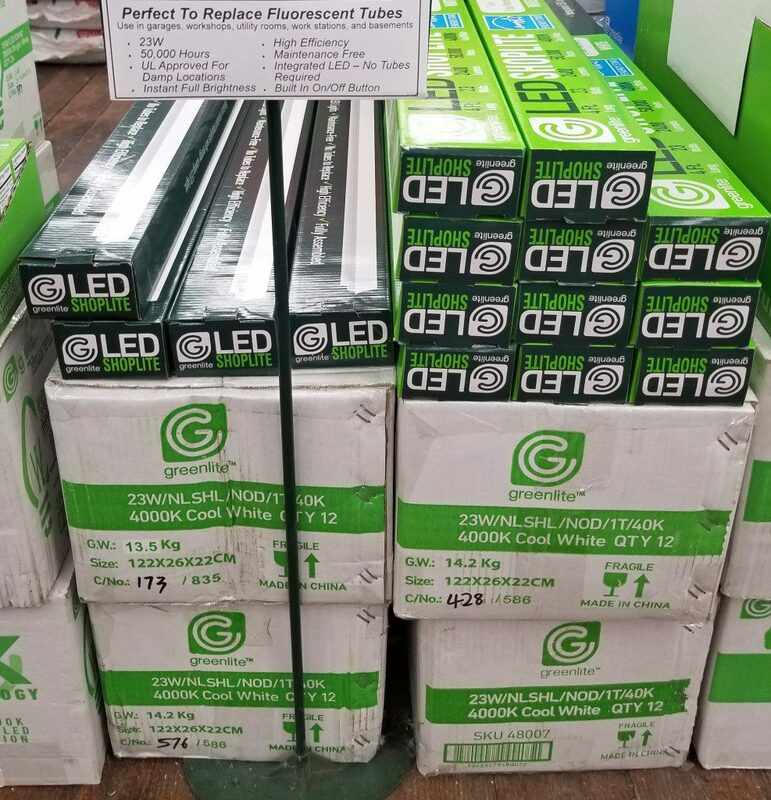 We also are able to offer LED Shop Lights at $15.99, compare at $29.99 The LED Shop Lights are perfect for use in garages, workshops, utility rooms, work stations, and basements.